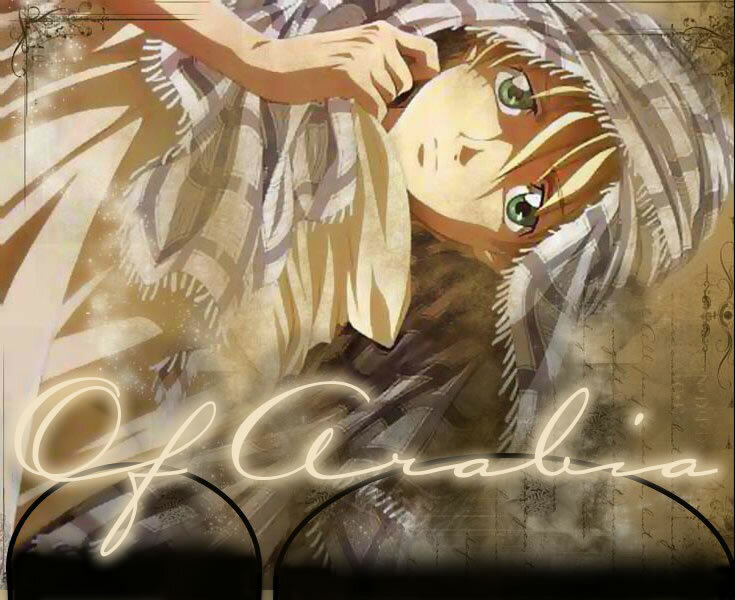 // This website done by ©Victoria scriptique@hotmail.com // // All rights reserved 2003 // --> Raven's Gundam Wing Fansite! Hello and welcome to my Gundam Wing fansite. It's all Gundam Wing all the time! Everything you want and need to know about this great anime! and it's 20 year running time. The Gundam series is the premier anime title today! I hope you will learn to love it as much as I do! Feel free to participate in sections you can participate in. I'm sorry about my horrible spelling!